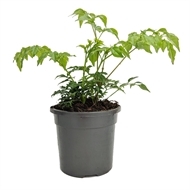 A most decorative indoor plant featuring glossy dark green lacy foliage which is carried on branching stems.Another quality plant from the Easy Care range. Add beauty, style and design to courtyards, patios and verandahs with these Easy Care feature plants. 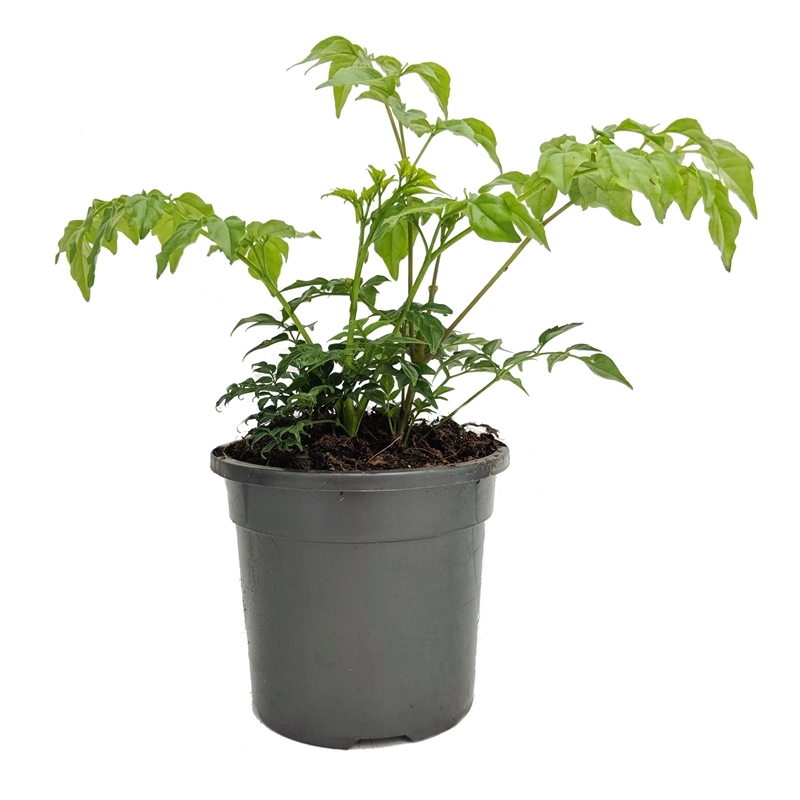 Provides green to the indoors and helps to freshen the air of your home. The Easy Care range is easily maintained, requiring only a few minutes of your time per week. For best results, regularly feed with a liquid fertilizer during the growing season and repot once the soil dries more progressively and is needing more space.